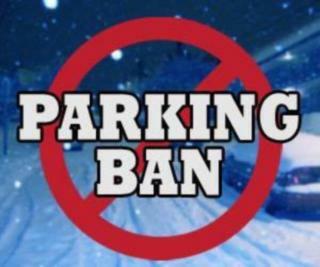 Winter Parking Ban will be in effect as of 1:00 AM on Sunday, January 20. This ban prohibits on-street parking throughout the Town from 1:00 AM to 6:00 AM. There is a possibility that the ban may be extended depending on storm conditions. This ban will remain in effect until all winter operations related to the storm are completed. The Danvers DPW will notify you when the ban has ended. Please be mindful to keep vehicles off streets during snow storms when possible, even when the parking ban is not in place, to make the DPW’s job more efficient. Thank you for your cooperation.